"Microsoft PowerPoint Template and Background with a person running up an arrow with success for chasing success or successful concepts" The worth of our Success Business PowerPoint Templates And PowerPoint Backgrounds 0711 is self evident. Their ability is there for all to see. Adorn your thoughts with our Success Business PowerPoint Templates And PowerPoint Backgrounds 0711. They will always remain in fashion. 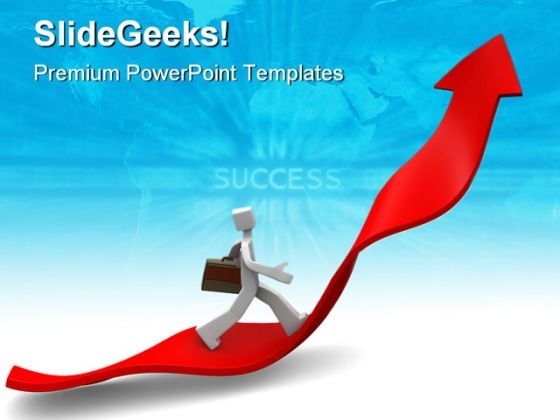 "Microsoft PowerPoint Theme and Slide with a person running up an arrow with success for chasing success or successful concepts" Project your exercise regimen on our Success Business PowerPoint Themes And PowerPoint Slides 0711. Elaborate on the benefits of each set. 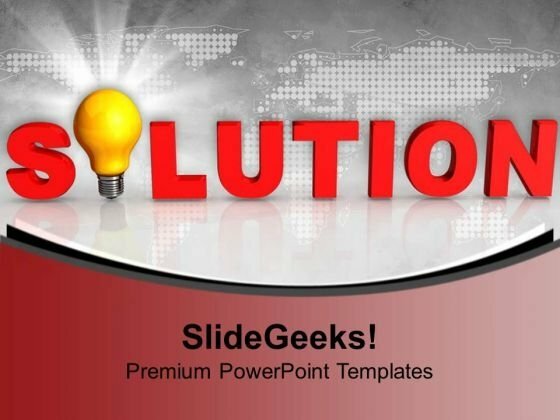 Our Success Business PowerPoint Themes And PowerPoint Slides 0711 provide a key feature. They help the audience concentrate in your thoughts.